Data structure refers to methods of organizing units of data within larger data sets. Achieving and maintaining specific data structures help improve data access and value. 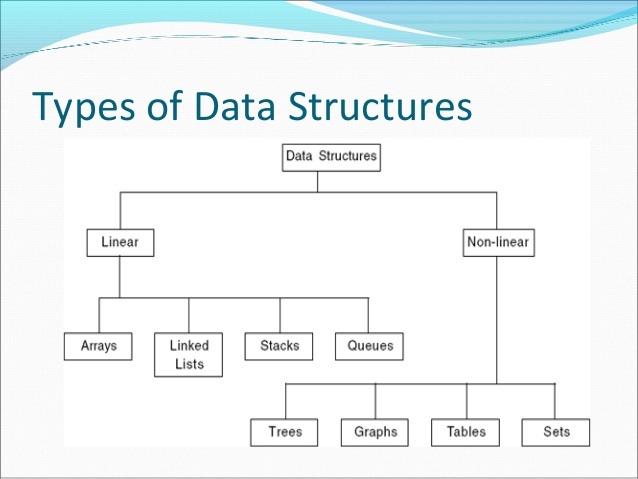 Data structures also help programmers implement various programming tasks. In a general sense, the data structure concept dovetails with that of virtual objects and virtual reality. As data is more elaborately arranged by developers and others, the data becomes more functional, allowing the emergence of a virtual reality. This is a core concept of many technological advances from the last few decades. Whole-valued positive or negative number or 0. 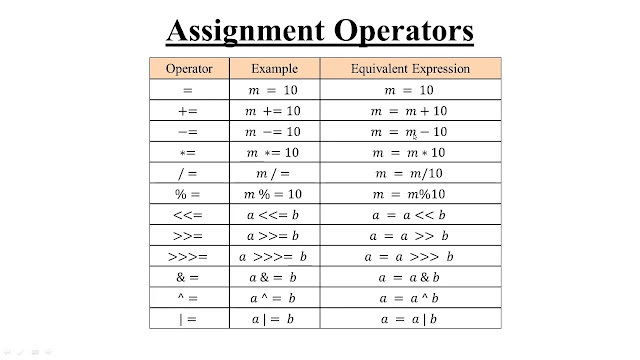 The integers are generated from the set of counting numbers 1, 2, 3, . . . and the operation of subtraction. When a counting number is subtracted from itself, the result is zero. When a larger number is subtracted from a smaller number, the result is a negative whole number. In this way, every integer can be derived from the counting numbers, resulting in a set of numbers closed under the operation of subtraction (see group theory). 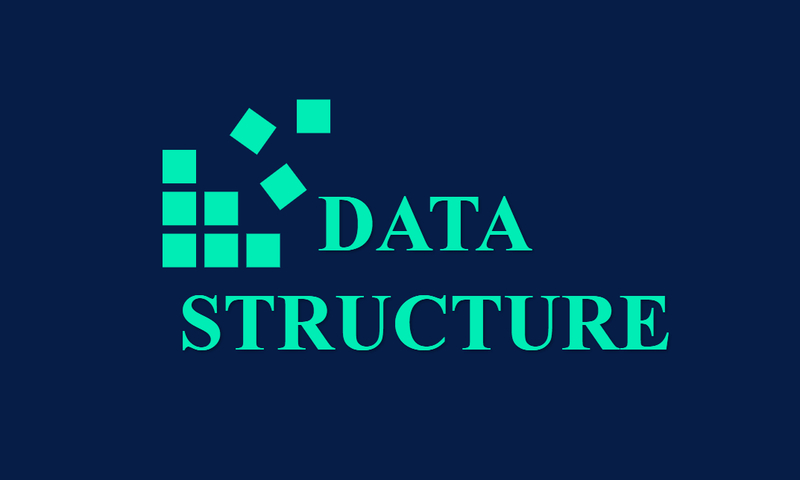 How are data structures used? Inputting is largely concerned with how the data is received. What kind of information can be included? Will the new data be added to the beginning, end, or somewhere in the middle of the existing data? Does an existing point of data need to be updated or destroyed? Processing gets at the way that data is manipulated in the data structure. This can occur concurrently or as a result of other processes that data structures handle. How does existing data that has been stored need to change to accommodate new, updated, or removed data? Maintaining is focused on how the data is organized within the structure. Which relationships need to be maintained between pieces of data? How much memory must the system reserve (allocate) to accommodate the data? Retrieving is devoted to finding and returning the data that is stored in the structure. How can we access that information again? What steps does the data structure need to take to get the information back to us? Different types and use cases for data will be better suited to different manners of inputting, processing, storing, and retrieving. This is why we have several data structures to choose from... and the ability to create our own!